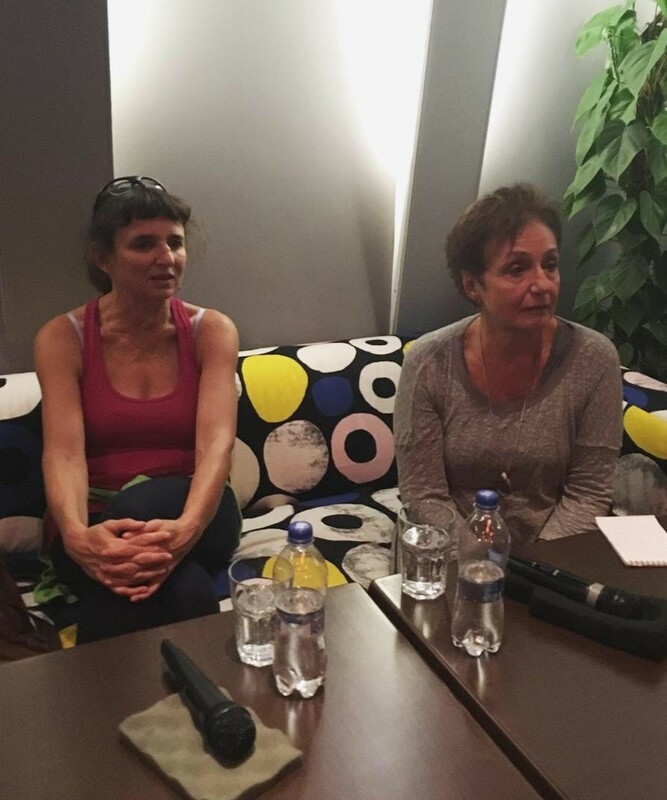 The Symptoms kicked the season off with the performance Head First at Trafo House of Contemporary Arts which was followed by a discussion between Reka Szabo és Livia Fuchs about the play and the upcoming projects in the season. The premier of the new production is scheduled for the beginning of 2019 in the basement club of Trafo. According to Reka, it represents a more alternative and reflective approach than the previous shows.